Take a deep breath and immerse yourself in the nature surrounding Le Carline. In this natural ecosystem born the delicate feelings that will embrace you drinking our wine. This is the BIO world and you’re welcome. 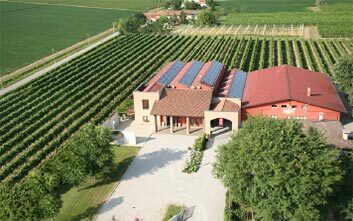 Since 1988 we produce organic wines, genuine and of excellent quality, in total respect of nature and of environment. Relax yourself, discover our wines and then taste them, rediscovering authentic flavors and fragrances. The agricultural firm Le Carline opens the gates of the cellar to lead you to discover the fascinating world of wine. 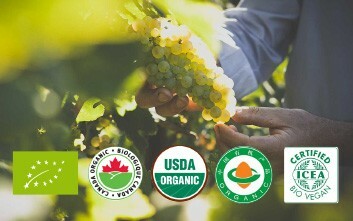 A model of sustainable development, based on the principles of preservation and enhancement of resources and of respect for the environment and consumer’s health. 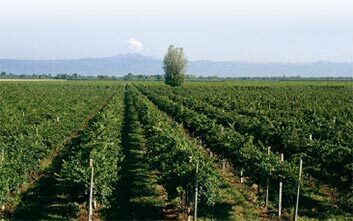 The agricultural firm Le Carline of Piccinin Daniel is located in the heart of the enological area DOC Lison-Pramaggiore, at the intersection of the provinces of Venice, Treviso and Pordenone.